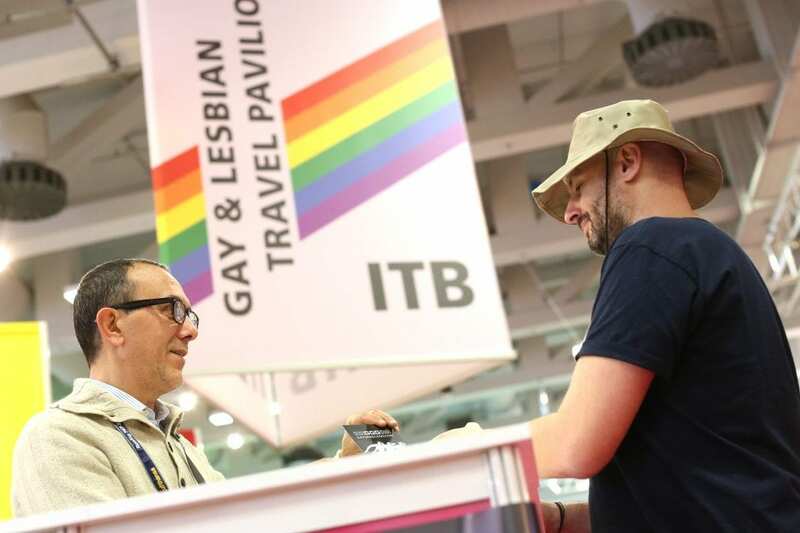 ITB’s LGBT+ segment features the world’s largest exhibition of tourism products for lesbian, gay, bisexual, transgender and diverse identities of any show in the world: from 6 to 10 March record numbers of exhibitors will be represented in this segment at ITB Berlin. The high level of demand by new exhibitors is also proof of how dynamic this market is. The following will be represented at the LGBT+ Travel Pavilion in Hall 21.b for the first time: Ibiza LGBT, Keihan Hotels from Japan, Friendly Piemonte from Italy, the Canadian Gay & Lesbian Chamber of Commerce, NewYorkCity & Company, the Malta Tourism Authority, Pink Banana Media from New York, and Thrive from San Francisco, the new LGBT partner conference of ITB Berlin in the US. For the first time there will also be an LGBT+ Berlin info point with information on the many things the capital has to offer: be it Siegessäule magazine, L-MAG, the Pink Pillow Collection, Spartacus, the Gay Museum or CSD Berlin, there will be something for everyone there. 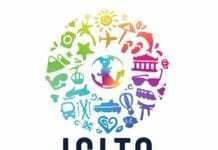 The wide-ranging conference program, which for the first time will be taking place on all three days of the show at the LGBT+ Travel Pavilion in Hall 21b, will provide a comprehensive overview of the attractive products the LGBT travel market has to offer. ITB Berlin, the Spanish minister of tourism Reyes Maroto, and the president and CEO of NYC & Company, USA, Fred Dixon, will kick off the program on Wednesday, 6 March. In 2019 New York will host Worldpride, and afterwards Fred Dixon will describe its highlights. For the first time the festival will be taking place in New York, where 50 years ago the Stonewall riots marked the beginning of the gay liberation movement. Following a discussion on major LGBT events and presentations by Thailand and Dresden, a networking reception by Dresden Marketing will be held at the pavilion. On Thursday, 7 March, speakers from destinations including Valencia, Ibiza, Bilbao in Spain, as well as Italy and Malta will present their wide range of products for the LGBT+ Community. This year’s ITB LGBT+ Convention panel at the Palais am Funkturm at 11 a.m. will be of great interest: the topic will be human rights as a driving force for tourism and how LGBT+ Travel can contribute to a destination’s success. Among those taking part in the panel discussion will be Helmut Metzner, national chair of the Lesbian and Gay Federation in Germany, LoAnn Halden of the International Gay & Lesbian Travel Association (IGLTA), Michael Kajubi, a tour operator from Uganda, and as special guests, two LGBT+ asylum seekers from Malaysia. Directly afterwards, the presentation and announcement will take place of the winner of the ITB LGBT+ Pioneer Award 2019 for outstanding achievements. On Friday, 8 March, topics at the LGBT+ Travel Pavilion in Hall 21b will include hotel and destination marketing and strategies for promoting and selling LGBT+ tourism packages. On Saturday, 9 March at 10 a.m. at the CityCube in Rooms M1+2+3, trade visitors, LGBT+ corporate networks and organizations as well as senior LGBT+ executives will be taking part in the 1st International LGBT+ Leadership Summit, which will examine the challenges that companies face with LGBT+ inclusiveness at the workplace, as well as the resulting opportunities. The widely differing conditions around the world that exist in the work environment, in private and in the family will also be discussed. The LGBT+ Summit is sponsored by the business consultancy Accenture which will be presenting its LGBT+ report ‘Open for Business’. Afterwards, VisitBerlin Pink Pillow Collection will for the first time extend an invitation to the ITB Brunch at the CityCube, a well-established ITB event. As in every year, anyone interested in LGBT+ topics can come together in a relaxed atmosphere at various parties and attractive networking events hosted by destinations and operators. On Wednesday, 6 March at 11 a.m. at the CityCube in Room 6, for example, Argentina will be extending an invitation to the popular LGBT+ Media Brunch. On the same evening the ever-popular TomOnTour ITB party for invited guests will be taking place at The Pearl at Berlin Zoo. The IGLTA Party at the TWO Hotel Berlin has already acquired cult status, and on the evening of Friday, 8 March will be held at the Two Hotel for the first time. The IGLTA Foundation welcomes donations. The program on the open weekend for the public will be as diverse as the colours of a rainbow. The Florida Keys and Key West, both popular LGBT travel destinations, will be showcasing their attractions all day long at the LGBT+ Pavilion in Hall 21b. On Saturday, 9 March from 2 to 3.30 p.m., fascinating lectures on lesbian travel will be held for the first time. In the afternoon, doors will open at 4 p.m. for the 50th Stonewall Anniversary Party, featuring the cutting of a Pink Pillow rainbow cake, a Thai drag show and Argentinian queer tango. On Sunday, 10 March, Thailand will be holding its drag performance again. NYC & Company is this year’s official partner presenting the ITB LGBT+ Travel Pavilion. 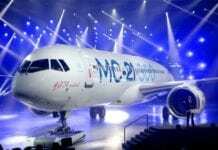 Ibiza LGBT, the Malta Tourism Authority and the Tourism Authority of Thailand are supporting partners. The Argentinian Tourist Board is the presenting media partner.